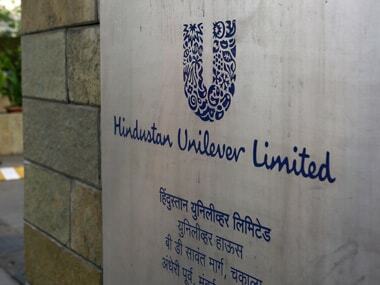 New Delhi: FMCG major Hindustan Unilever (HUL) today posted an 11.54 percent rise in its standalone net profit at Rs 1,095.6 crore for the September quarter, helped by higher income from operations. The company had a net profit of Rs 982.17 crore in the July-September quarter of 2015-16. Total income from operations rose 1.57 percent to Rs 8,480.26 crore during the quarter under review as against Rs 8,348.6 crore a year ago, the company said in a BSE filing. HUL Chairman Harish Manwani said: "In challenging market conditions, we delivered another quarter of profitable growth. We remain focused on market development, consumer-led innovations and an even sharper drive on operating efficiencies. With a good monsoon, we expect a gradual improvement in market demand and remain positive on the mid-long term outlook for the industry." HUL's other income in second quarter stood at Rs 252.83 crore, as against Rs 107.59 crore a year ago. 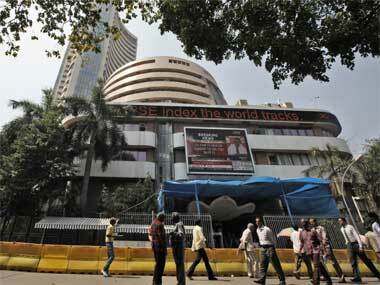 During the period, it reported exceptional income of Rs 18.24 crore. In a conference call, HUL Chief Financial Officer P B Balaji said the company expects gradual improvement in the market on account of good monsoon. During the quarter under review, HUL's revenue from home segment was up 3.20 percent at Rs 2,777 crore, while its revenue from personal products declined marginally by 0.32 percent to Rs 4,027.95 crore. The refreshment segment revenue was up 8.36 percent to Rs 1,169.17 crore and that from foods vertical grew by 2.44 percent to Rs 277.82 crore during the July-September period. Revenues from other segments which include exports, water, infant care business were down 15.17 percent to Rs 218.08 crore in the July-September quarter. HUL's standalone net profit for the first half of the 2016-17 moved up by 10.63 percent to Rs 2,269.5 crore as against Rs 2,051.33 crore in the same period last fiscal. 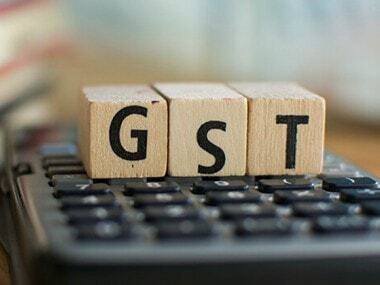 Net sales during the six-month period of the current fiscal were up by 3.01 percent to Rs 17,283.08 crore as against Rs 16,777.64 crore a year ago. 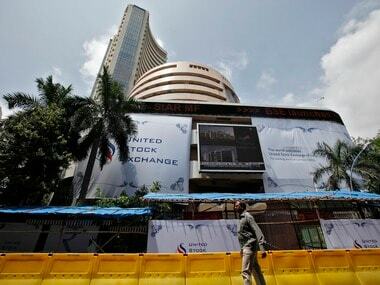 Shares of the company closed at Rs 842.80, up 1.29 percent, on BSE.